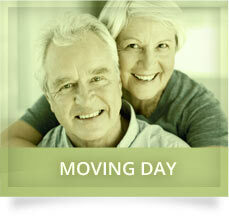 Delaney Relocation helps seniors plan for a move. Perhaps the thought of moving sounds good, but the thought of selling your home and moving to a smaller place overwhelms you. If so, you are not alone! It is estimated that it takes a minimum of 80 hours to completely sort and pack an average home. This is an enormous task. If the prospect of tackling all of this on your own is just too much, you can hire a relocation company. 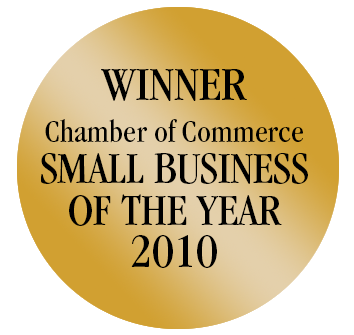 When it comes to hiring a Relocation Specialist or moving yourself, deciding which is the best choice is different for everyone. Usually the first factor is cost. However, you must also factor in your time, the difficulty or complexity of the move, your abilities, the distance of the move, and who you have in your life to help you. Is time an issue? 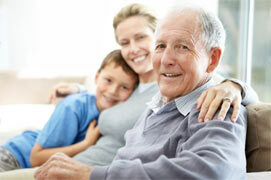 Can the people in your life provide all of the assistance that you will need? Can you organize all of the packing materials, utility transfers, moving truck? The headaches of packing and moving everything yourself can be hugely reduced by hiring a relocation service. 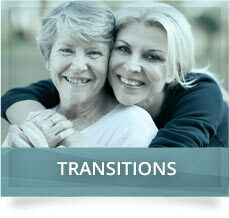 Whether you are moving to a smaller private home or into a seniors facility, Delaney Relocation can help. 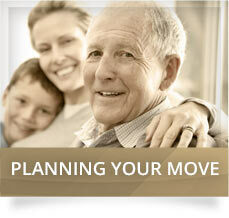 We can help you to decide if the move you are planning is the right move for you. Will the new location meet your needs now? Will this same location be suitable for you in the future, when your needs change? 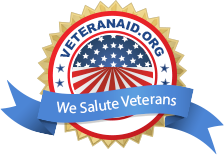 We can do assessments that will consider your future health needs and future health costs to help you make the right choice for you. Delaney Relocation Services is the company that you are looking for to provide you with the complete package for your next move. 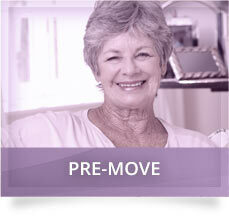 Call us today for a FREE 30-minute consultation and written estimate, and discover just how easy moving can be!